A. A custom page. If you would like to link the button to a custom page you've created, check off "A custom page" and select your custom page from the dropdown menu that appears. B. A tag-based properties page. You have the ability to choose certain featured properties to be displayed together on their own featured properties page. For example, if you would like a featured properties page that just displays homes with a pool, you can create this using our Tag feature. Click here to learn more about creating a tagged listing page. C. A URL (off-site or on-site). If you have a website address (http://www.) 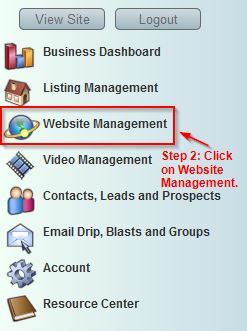 that you would like this button to take people to, just select "A URL (off-site or on-site)", paste the website address (URL) into the URL section below. If you're taking people away from your website, make sure you select "a new window" from the "Open the link in" dropdown. A Report page. A Report Page is a page that was either supplied by us or that you have created under Website Management, Custom Content, User Created Pages, then Reports. These pages automatically appear on your website under either the Buyer Reports or Seller Reports sections as long as you have checked off their "visible" box. 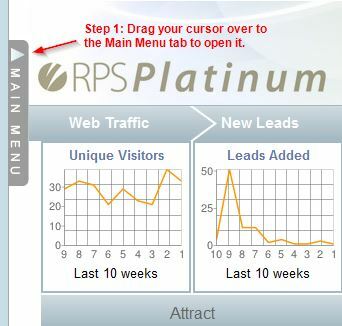 This area gives you access to link the report in other areas of your menu structure. A Tip page. A Tip Page is a page that was either supplied by us or that you have created under Website Management, Custom Content, User Created Pages, then Tips. These pages automatically appear on your website under 'either the Buyer Tips or Seller Tips sections as long as you have checked off their "visible" box. 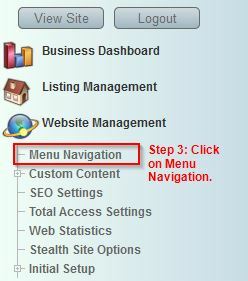 This area gives you access to link the tip in other areas of your menu structure. A Suggested Reading page. 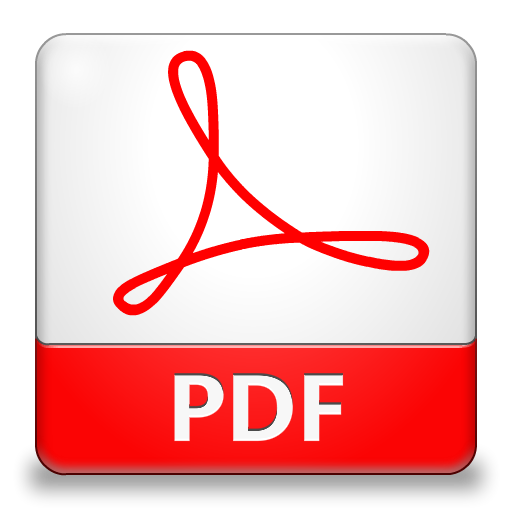 A Suggested Reading Page is a page that you would have created under Website Management, Custom Content, User Created Pages, then Suggested Reading. The Suggested Reading section will automatically appear at the very bottom of your For Buyers or For Sellers sections if you created visible suggested reading articles. 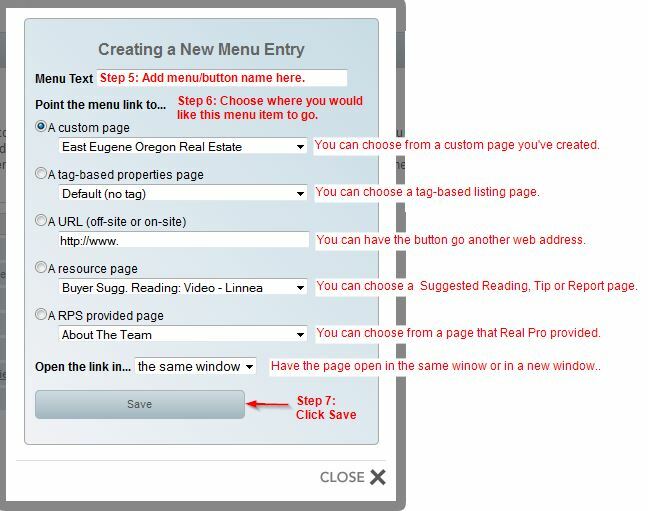 This area gives you access to link the suggested reading page in other areas of your menu structure. E. A RPS provided page. These are standard pages provided by Real Pro Systems. An example would be the Blog. If you deleted your Blog button and now wish to add it back. just choose "An RPS page" and select Blog from the dropdown menu that appears. You also have a "Contact" page. If you wish to add a "Contact Us" button just select the dropdown that says "Contact". To add a dropdown under a button, just create a button using the instructions above and just drag and drop it under the appropriate button.